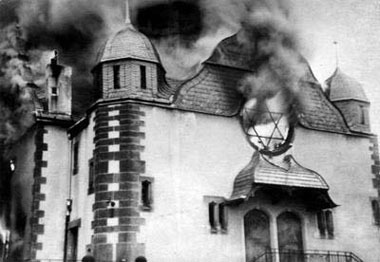 event commemorating Kristallnacht was presented by Liebe Geft- Director, Museum of Tolerance in Los Angeles, November 8, 2015. Address by The Honorable Pavol Šepeľák, Consul General of the Czech Republic in Los Angeles. Screening of the award-winning film, "A Prayer for Katerina Horovitzova," based on a screenplay by Arnošt Lustig. Q&A with Special Guests Eva Lustigova, director and daughter of Arnošt Lustig, and Ivan Passer, noted Czech filmmaker and friend of Arnošt Lustig.